Come Diwali and a lot of cities in the country start resembling gas chambers that we all find hard to live inside. 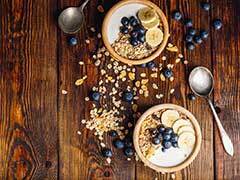 With the air quality falling due to pollution, smog, and the smoke from all the crackers, it is imperative that we all take measures to make sure we don't fall ill and that our lungs don't suffer. 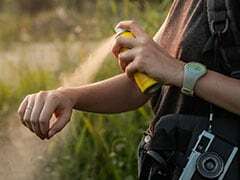 There are a few things we can use on a personal level to save us a little bit from the polluted air around us. 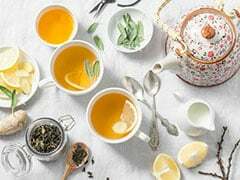 Although we can't completely isolate ourselves from the surrounding (unless we travel to the mountains for a while), here are a few things you can use to make sure you are a breathing in a little better air. 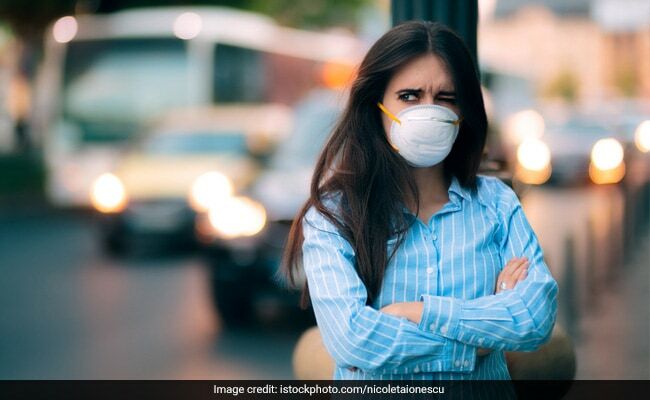 Nasal filters are an easy to use product which claims to “block 99% of pollen & dust, 90% of germs & PM 2.5 pollution” and is an advanced electrostatic nano-filter. 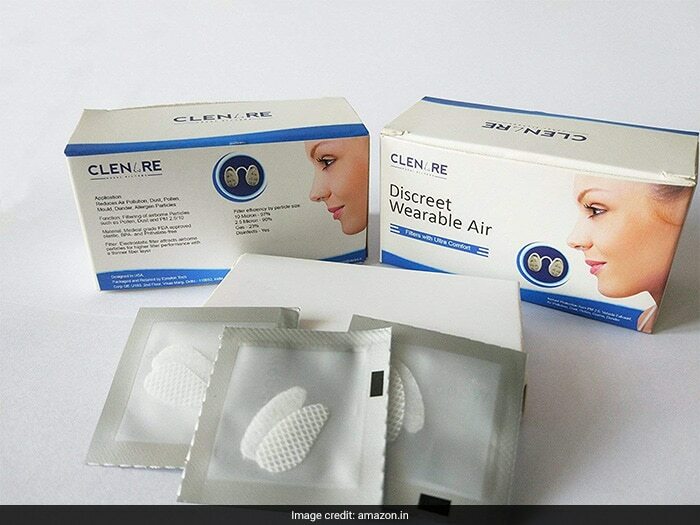 These Clenare nasal filters are to be placed on your nostrils so that they filter the air you breathe in. 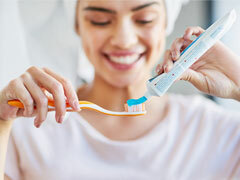 They come with easy to understand instructions and are easy to use as well. Priced at Rs 299, you can get them here. A pollution mask is an absolute must-have this season. No matter where you go, a pollution mask in these times is something you should always carry. 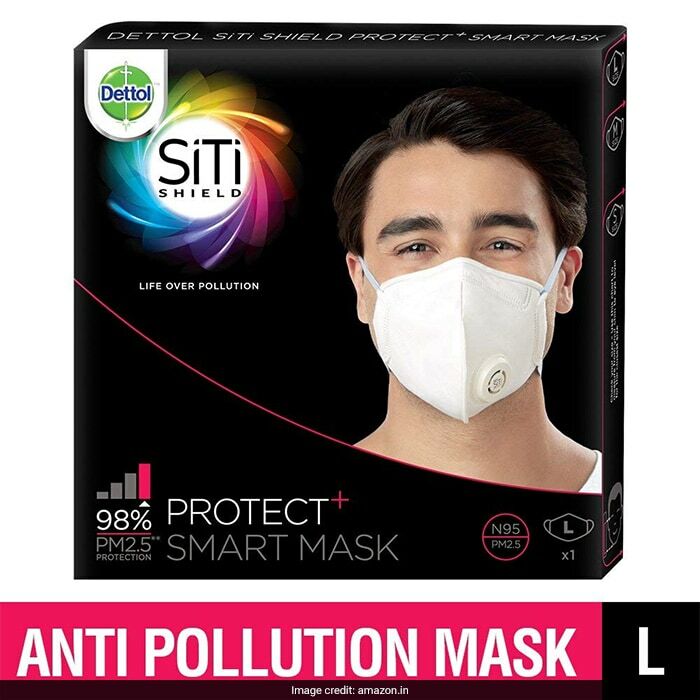 This Dettol SiTi Shield anti-pollution smart mask comes with a European certification and a smart valve fitted on the inside of the mask that provides seamless outflow of exhaled air. Priced at Rs 249, you can get this here. A compact air purifier for your living space is always a good product to buy, no matter what time of the year. 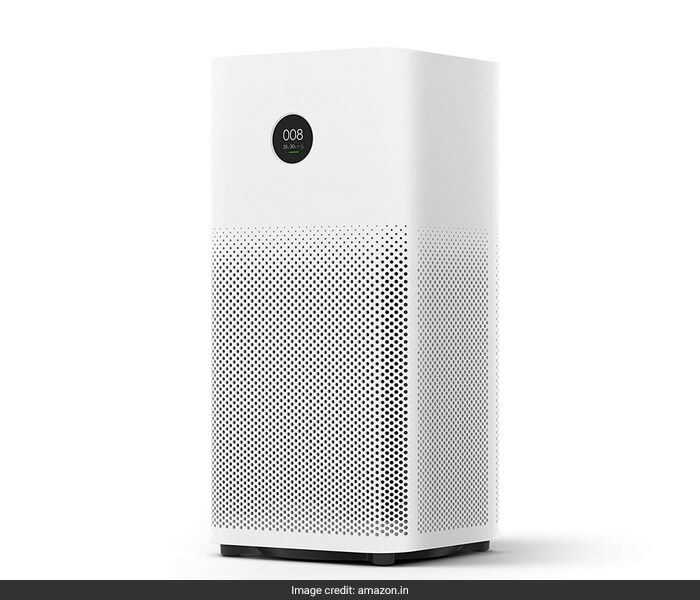 With that in mind, we recommend this Mi Air Purifier which comes with 3- layer filtration and claims to remove harmful PM 2.5. Priced at Rs 8,999 after discount, you can get this here. Here's to better breathing, hopefully.